For any business today, whether you are selling a retail product or a service, building an online store is a great way to offer your customers a flexibility and convenient shopping experience. 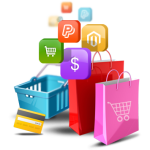 3DCart is one option you have to add e-commerce capability to your business. There are now software providers that are centric to providing businesses an e-commerce website with complete suite of features, one of which is 3DCart. And like the many solutions out there, 3DCart is meant to provide businesses with an easy and customizable portal where they can edit their sites. 3DCart offers around 50 templates that is also customizable using HTML codes. Apart from that, its store layouts are designed for quick selection; this is through the quick edit bar that lets users simply drag and drop tools that they want to add or remove. 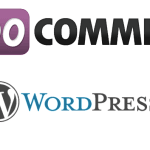 In addition, in case a user would need or want a more professional looking website, they are also offering services from in-house designers. 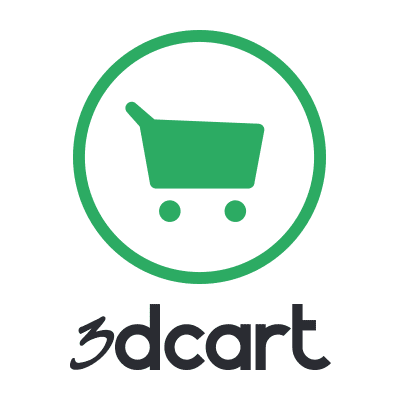 3DCart offers a shopping cart for your website, whether you need it for a new website you just built or an existing website, 3DCart is equal to the task. There are also other features that helps your business to market your brand or products. Some of these include an email-a-friend referral system, customer product reviews, and a best-seller page. It also has tools for SEO and to link your website and product posts to your social media accounts.